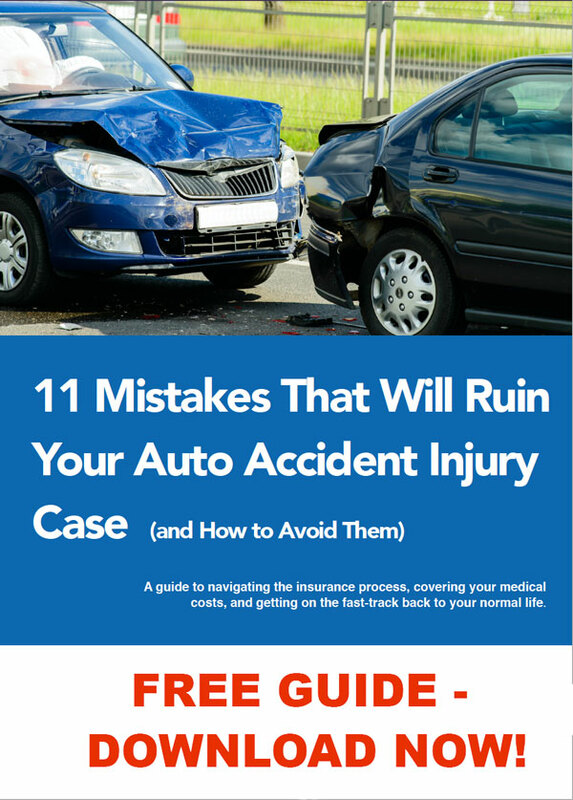 The team of Clarksburg, West Virginia personal injury attorneys at Mountain State Law have published a free guide with eleven mistakes that can ruin a car wreck or auto accident claim and tips on how to avoid them. The information is available at https://mountainstatelaw.com/11-mistakes-that-will-ruin-your-auto-accident-case/. Mountain State Law is the personal injury law firm that West Virginians trust to stand up for their rights when injured in an accident or are mistreated at work. To help West Virginians know exactly what to do when faced with an auto accident, the attorneys have now published a new guide with common errors that can ruin a claim and tips on how to avoid them. 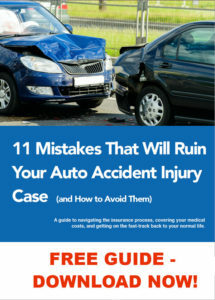 The guide, available completely free of charge on their website, explains exactly what to do after a car accident or a motorcycle or service vehicle collision, including the call to 911 to report the accident, the medical help for the injuries and working with an experienced attorney early in the process. 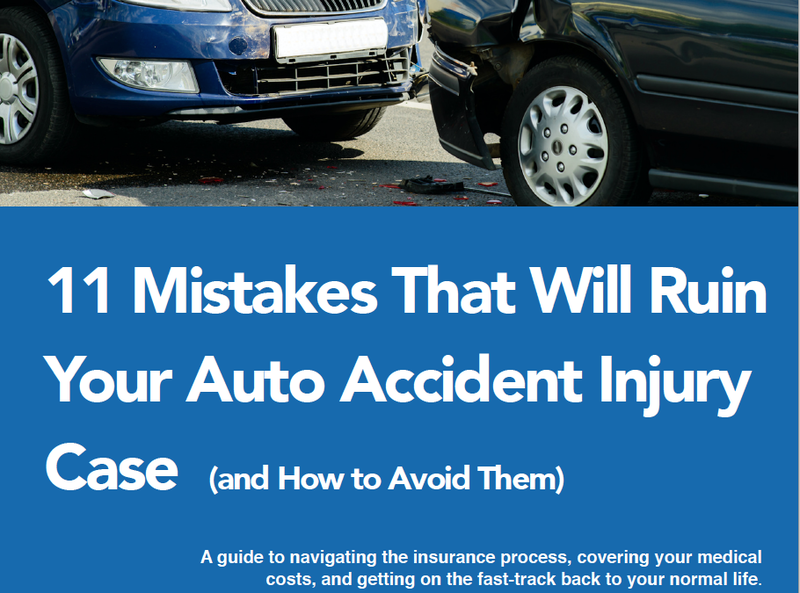 It details eleven of the most common mistakes people make when they’re faced with such an accident, and how these can greatly hurt a claim to compensation for property, loss of wages, medical bills or just pain and suffering. The guide was created by their experienced team of auto injury lawyers, who have years of experience negotiating fair settlements for their clients and securing the compensation they deserve in court. To download the new guide and book a free consultation with Mountain State Law, the public can call 304 715-3800, go to their offices at 306 W. Main St. in Clarksburg, West Virginia or visit https://mountainstatelaw.com/11-mistakes-that-will-ruin-your-auto-accident-case.